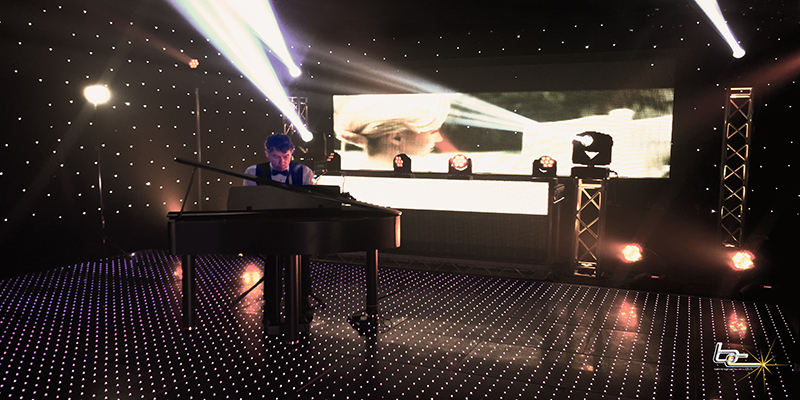 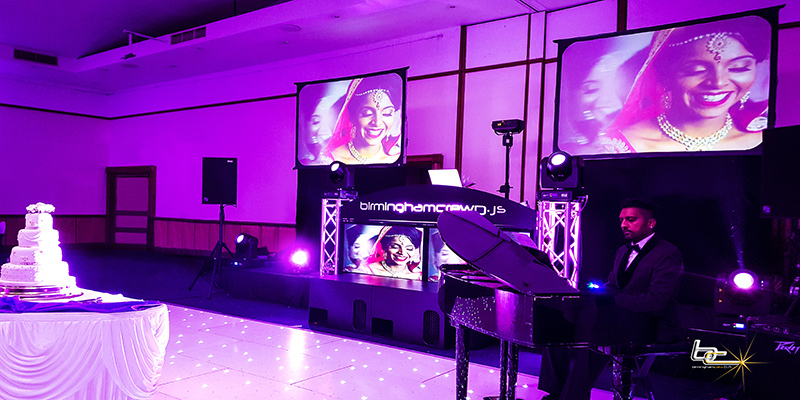 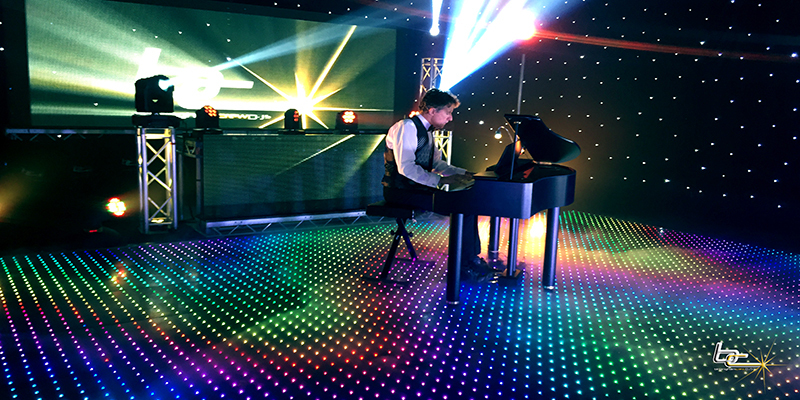 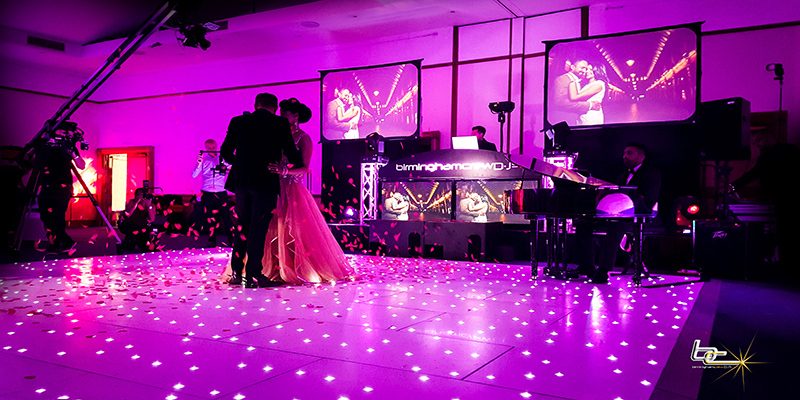 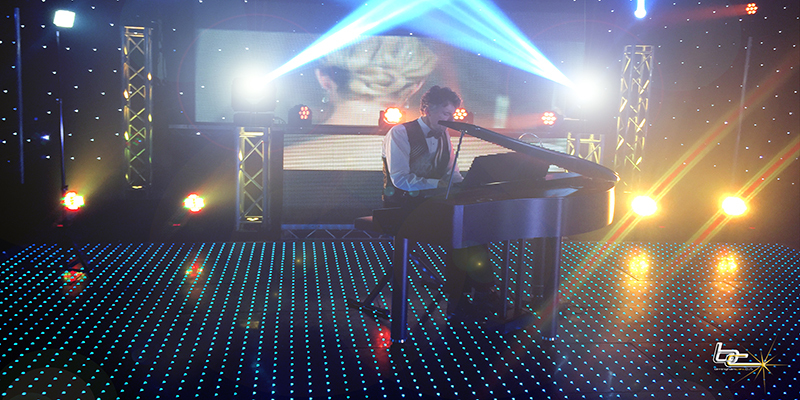 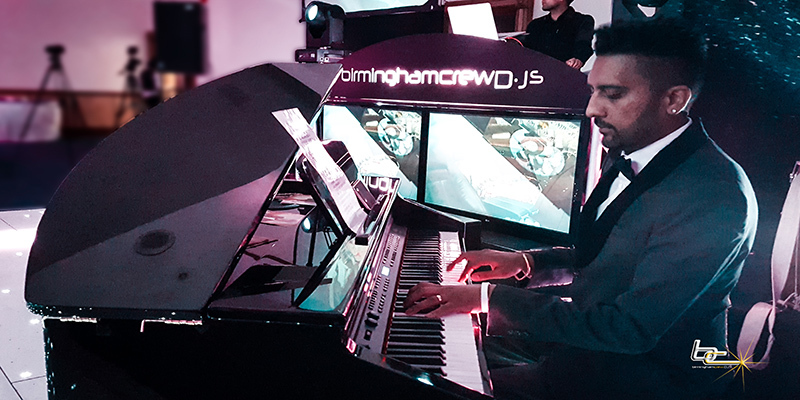 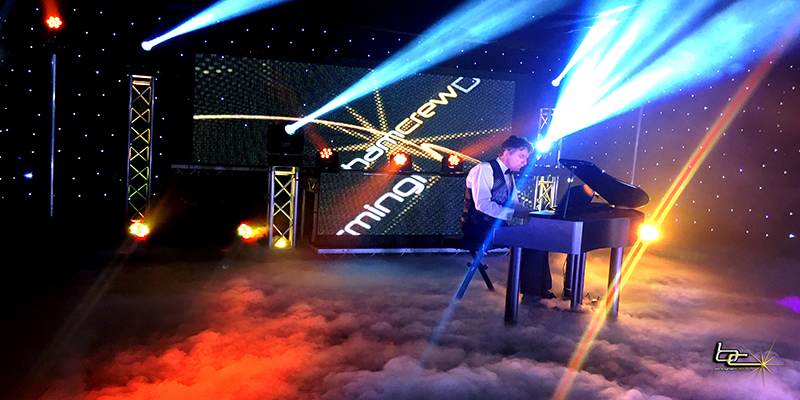 Our talented pianists will create a classy atmosphere at your wedding or corporate event, performing everything from jazz and funk to contemporary pop hits. 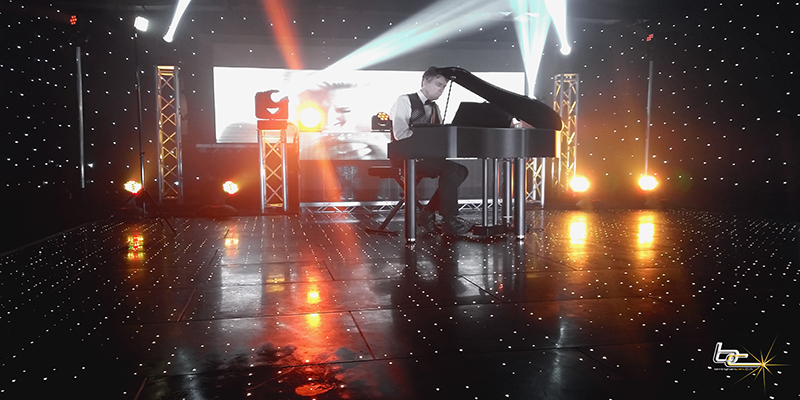 Hire our pianists to provide relaxing background music or provide a complete show full of your requested songs and tailored to your event. 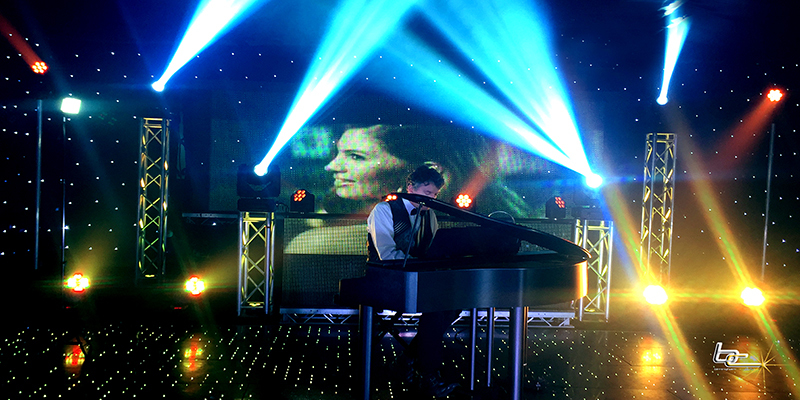 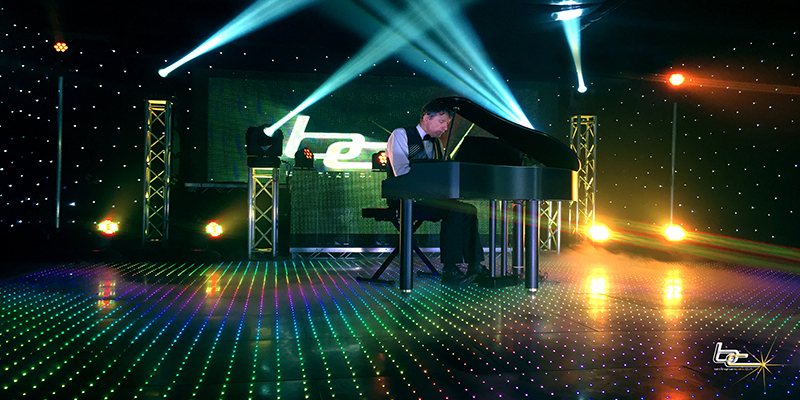 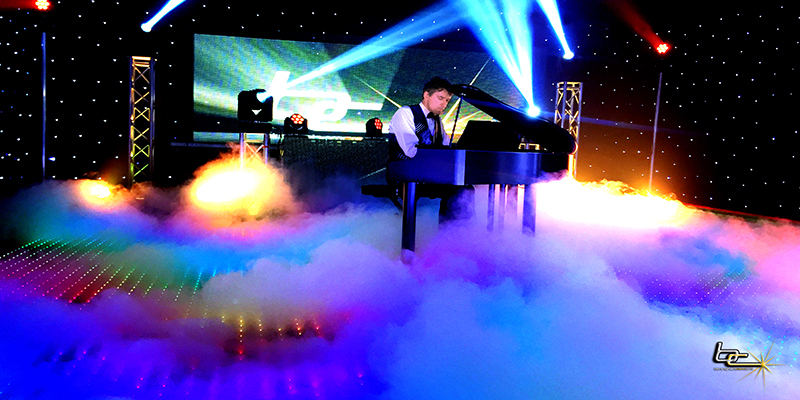 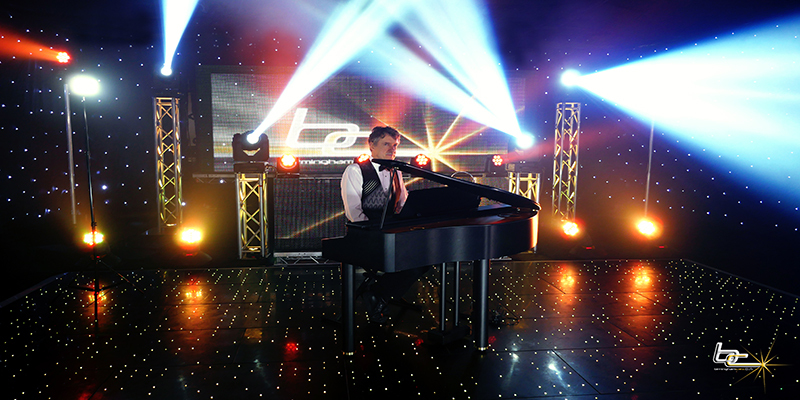 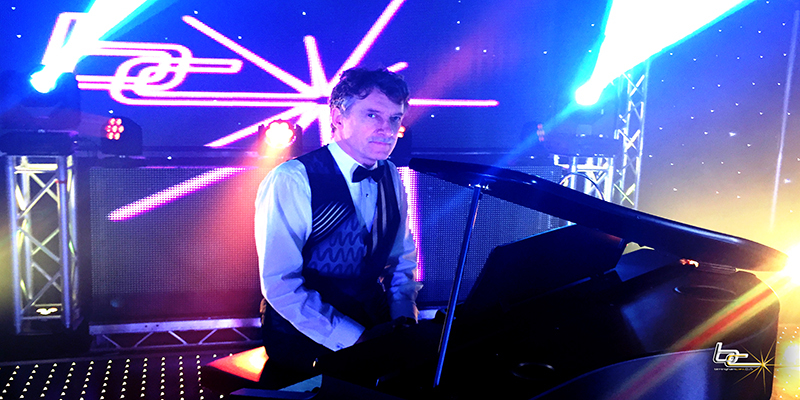 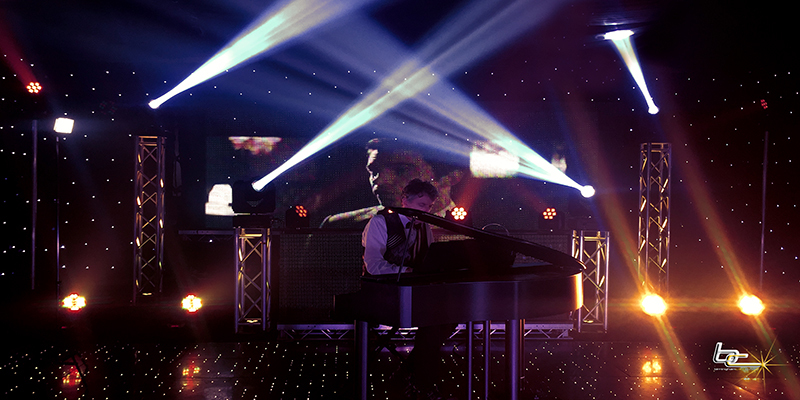 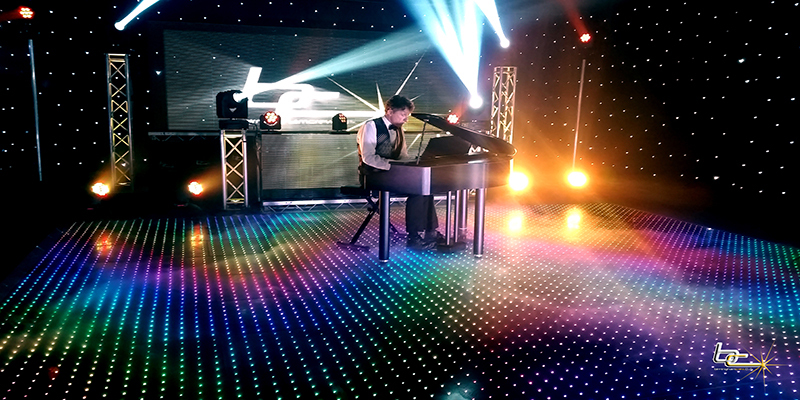 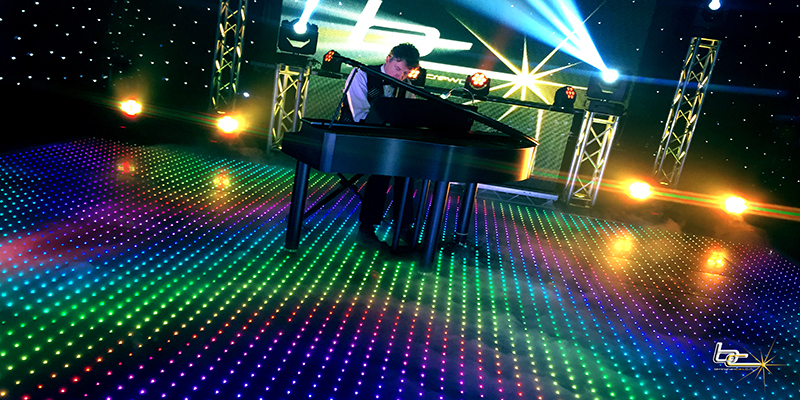 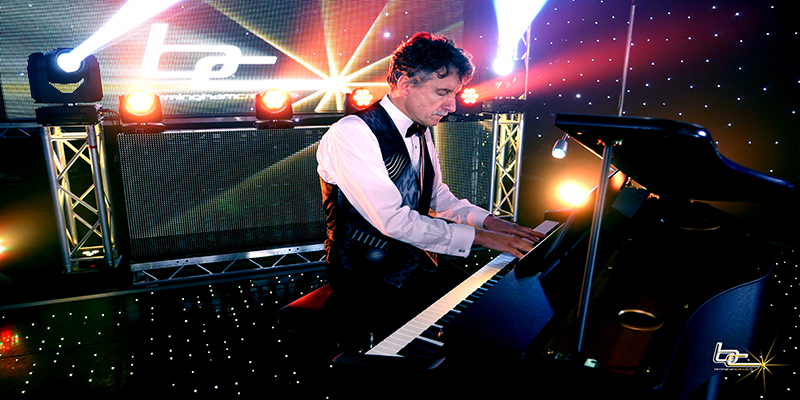 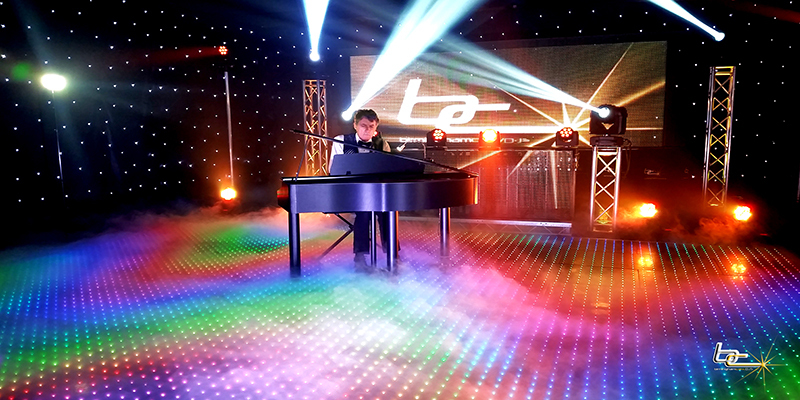 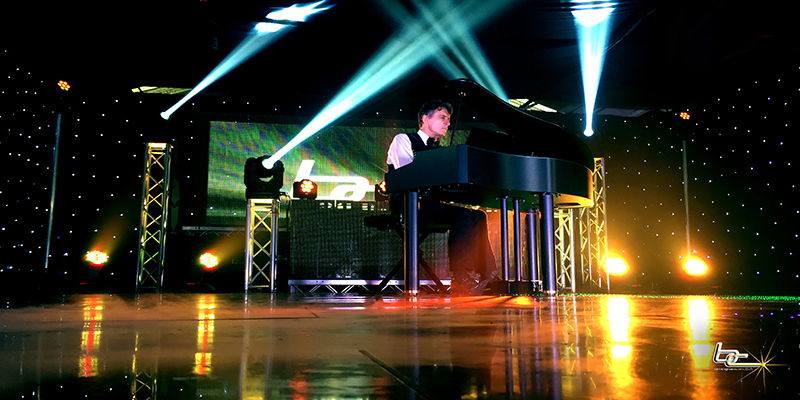 Our versatile pianists can improvise and change style within a heartbeat, to liven up or alter the pace of any event. 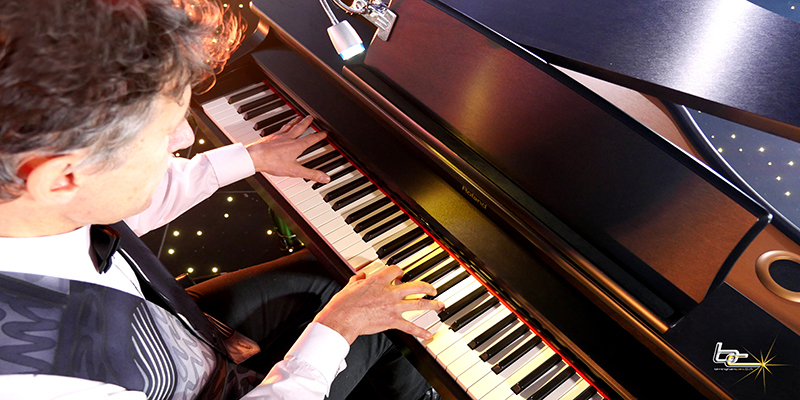 Choose from an electric piano or match the elegant sophisticated atmosphere with a baby grand piano available in white or black. 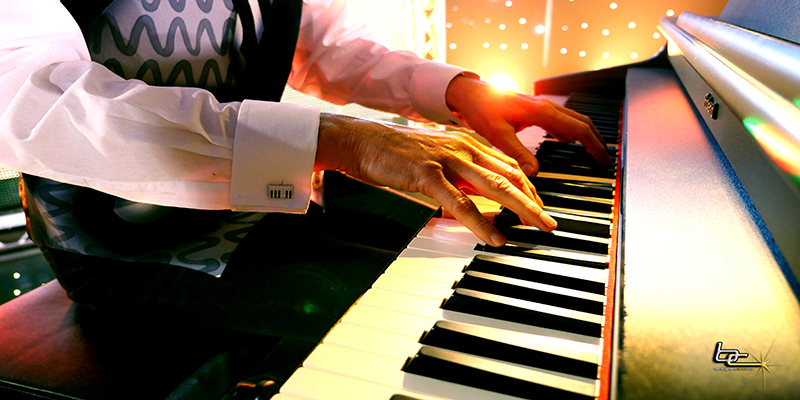 Our pianists will create that warm and inviting atmosphere and provide the perfect melody to any event.